With this one CD, you get over 200 project plans! (Yes, you read that correctly.) It's a compilation of everything, from projects, to techniques and tips, to wood science, from over nine years' worth of Today's Woodworker magazine (published 1989-1998). Everything, from every issue of the magazine, is on the CD and is easily searchable. 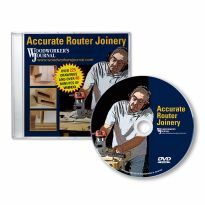 Available nowhere else, this CD gives you all the information you need to build timeless projects ranging from furniture to toys to jigs for your shop -- and more! Whether you're building for your kids, grandkids, your spouse or yourself, you'll find a project that fits your needs. Requires a computer running Adobe Reader to view the PDF issue files. Compatible with PC or Mac. This is a Software CD, not an audio CD or a video DVD. 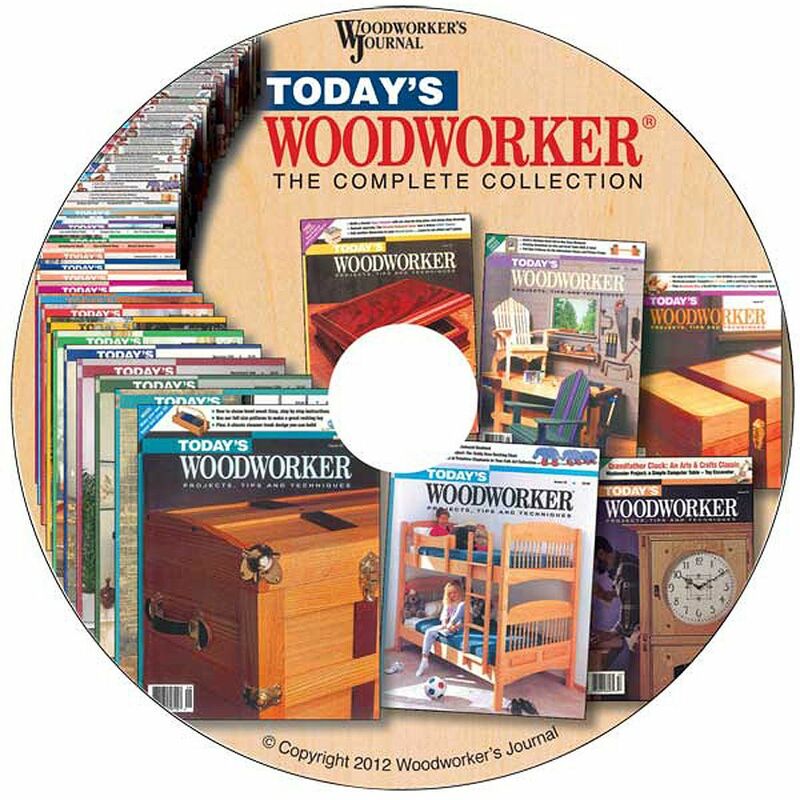 I had the good fortune to have a few old copies of Today's Woodworker I had subscribed to many years ago. It was an excellent magazine and I jumped at the chance to have all the issues that I had missed so long ago. This CD was well designed with easy access to everything as well as printing capability. I did discover that you need the actual Acrobat Reader, as the pdf reader included with most browsers are limited in features and will not allow searches nor printing. Only worked on 2 plans, but everything was there for them, from hardware that would be needed to detailed plans. Looking forward to building other items, in time. Great. Well worth the price. As a Mac user, setup was less than a snap. I read the attached Mac instructions but thought I would use Preview for the pdf files anyway. It failed with a permissions error. I then tried another non Adobe pdf reader which failed in the same way. After installing the Adobe reader all was fine. I especially like the links set up between the cover and contents pages to the articles. Other disks I have ordered of this type do not have this very convenient feature. Whoever worked on this CD deserves a raise. I enjoyed reviewing the entire collection of projects. 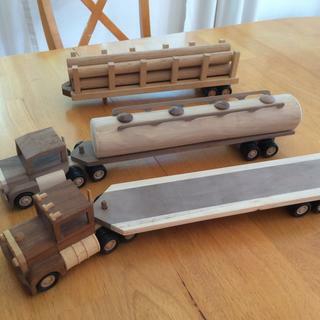 Although I am only very interested in a subset of the offered projects, the techniques utilized and detailed in all of the articles will help me improve my woodworking skills. Thank you. Every issue. I was getting this until rocker bought them. On my tablet I now have all issues to browse quickly and print out the plans as needed. I found it worth the money. I have used this already for past articles and for projects! It has been a great help for what I needed. It is fast and easy to use and the articles from the past are great to read. It's amazing how woodworking ideas have changed over the years as we get progressively better at our trade. great resource without taking up space. I thoroughly enjoyed the disc. Was great to browse through and take mental notes on what all is contained. Enjoyed reading spot articles so far. Plan to delve deeper into it later as time allows. I like the cd, it has a lot of information and articles. I have not had time to go through the whole thing yet but I like what I have seen. Several excellent projects scattered throughout the issues. Now all in one place. Only minor gripe is there could have been a little thought to imaging the full size plans. Everything is over 4-6 pages, even little things... But I make it work. I have just scratched the surface of the content of this CD, and I am impressed. So much info, I will be searching it for some time to come. Navigation is not easy. Cannot use index. Have to search everywhere for what I want to find. I purchased this expecting to find several (maybe 4 or 5) projects that would be of interest and useful to build. I found realtively little that was of interest. It's OK, but I expected more. This is a good resource but this disc only covers 1989 - 1998 which is not mentioned anywhere in the description. Very dated. 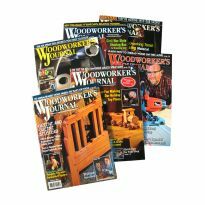 Editor's note: Today's Woodworker magazine was only published during these years. The CD is very OLD. CD menu and search does not work in Windows 10. 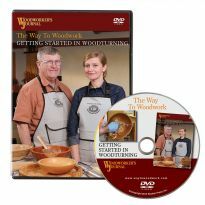 Why not complete this training with some Professional Wood Workers Knowledge, and its easier to keep a DVD player in my small woorkshop!!! like old info. much will still apply. I could not pass up the opportunity to get all these plans in a single source!! Appears to be a comprehensive collection. I've subscribed to this publication previously, and like their woodworking projects. To conserve magazine rack space. Would like to see all of the projects. I'm looking forward to researching new projects. To discard my paper copies of the magazine. Seemed like an economical way to get access to a lot of plans in one place. wanted digital archive of this. Wanted to read the whole collection. Just getting back into wood working after a long lay off. Looks like a good way to get back into it. A good way to get and store a large variety of project plans. This is what my dad requested. I enjoy building furniture amd especially hand- crafted hand tools. Also this is a great savings onsomething that I wante but just hadn't been able to work into my budget. 2. I like to look for plans i actually would use. 4. 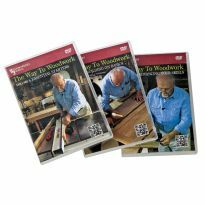 I like the fact that this includes ALL the issues of Today's Woodworker. Lots of plans, I hope. Got rid of all my magazines and went digital. Not as happy with this one as I am with the one I bought from Woodsmith. 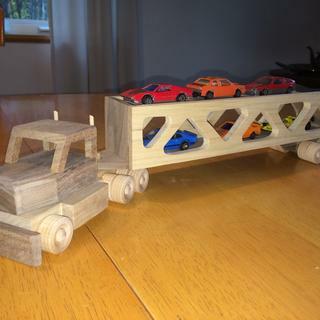 I just getting back into woodworking. Many ideas to choose from. What plans are on the CD? Does anyone have a list of the 200 project plans? Sure would like to know what plans are on this CD. This is a question...???? Does this CD contain plans for the Civil War folding armchair? Is the disk worth the money that they are charging? To what level of detail are the instructions? BEST ANSWER: All of the projects in the collection are very detailed and include material recommendations (type of wood, finish to use, etc) as well as complete cut lists and in many cases full sized drawings so you can make patterns for the project being worked. There are also many pictures showing the techniques being used on the project. yes! definitely worth the money. I own over ten of the original magazines. and for less than $20, it's a steal of a deal. the details, accurately and all resources. get it. does cd work with windows 10 ? yes or no ?? BEST ANSWER: Yes, running on my Win 10 system right now. Is there a digital version to download? I have no DVD or cd drive on my laptop. You could always buy a cable connected DVD for your laptop. They are reasonably priced and when you replace your laptop, you wouldn't have to include a DVD....You would have one already. Is the 5 jigs every shop should have included? BEST ANSWER: Sorry, we do not have access at this time and do not remember off hand. CD menu and search does not work in Windows 10. This statement was made by a reviewer, however one owner has stated that this disc works on his windows 10. Who is correct? Can this be purchased to be used as U S B drive rather than a disc? BEST ANSWER: Sorry no, this is not available on a usb drive. Can this material be copied to a Flash Drive, if I purchase the CD information? 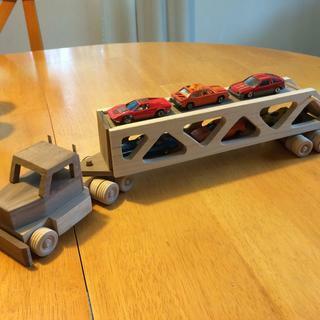 Where can I get part #98120 for toy car hauler? BEST ANSWER: Try calling woodworkers journal. I believe that they originally printed this magazine. Does it work with apple 🍎 sox 10?